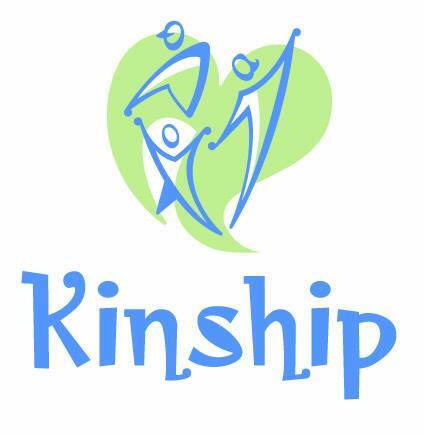 Balsam Boutique owner's, Bradley and Trudy Laabs, are sponsoring a Kinship Fundraiser. Kinship will receive 1/3 of all proceeds recieved through purchase of fresh cut and assembled wreaths and garlands. Those proceeds will go toward mentoring services to local youth. To place an order call Kinship at 732-0058 between 10:00 and 5:00 pm or email kinshipparkrapids@gmail.com. Orders are due by Monday, November 19th and delivered by Tuesday, November 27th.